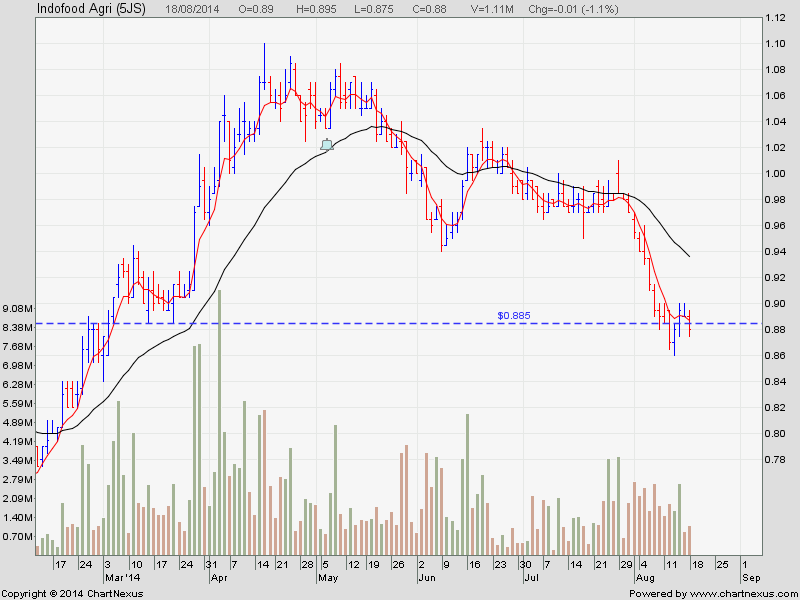 Indofood Agri is currently on a nice downtrend. Ride on the selling by the BBs and piggyback on them. 1) Currently the US market is very strong. It may pull up the European and Asia market.